We so greatly appreciate every one that came out to join us for our fourth annual end of year party! We had a wonderful time and hope you did as well! By the night’s end, we raised more than $6,000! Additionally, our dear friend and advisory board member, Mariame Kaba, helped us raise more than $6,000 online! 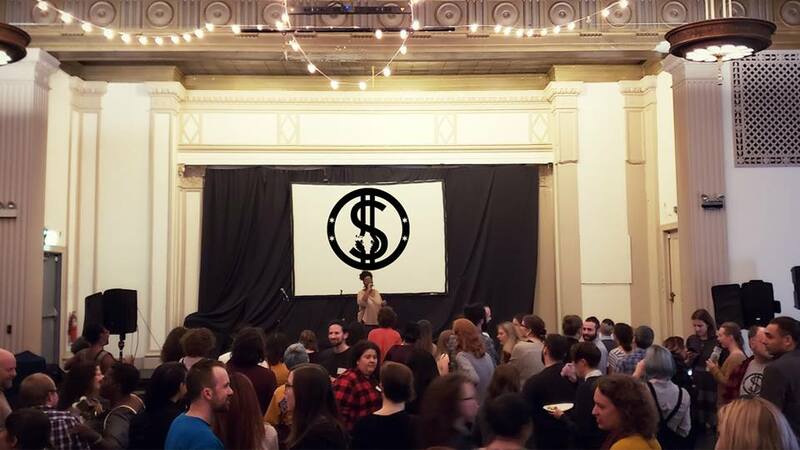 In total, we raised more than $12,000 for the fight to End Money Bail last night! We have so much love for each and everyone of you and can’t wait to keep fighting with you by our side in 2019! I consent to Chicago Community Bond Fund collecting my details through this form.